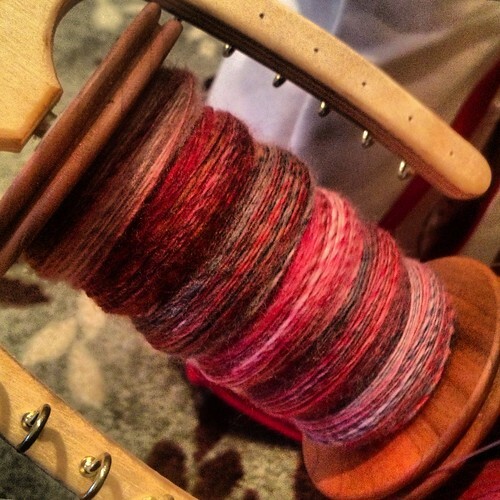 Here’s episode 25 of the Yarnraising podcast. 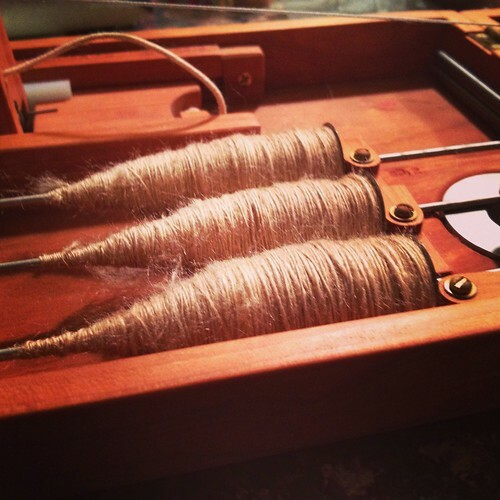 Come on down and join the Yarnraising group over on Ravelry! As I mentioned on this episode, please consider donating to the Red Cross or Doctors Without Borders to help with disaster relief around the world. Allison @ Simply Socks Yarn Co. Thank you for spreading the word about Stephanie Pearl-McPhee’s visit to my shop! It’s going to be quite fun and I’m sorry you can’t make it! Another time….